Patty's Utopia: Latino Events Happening This Weekend. Throughout the years, I have noticed that Latino events are happening more often and it's exciting to see this change. This weekend, there are two events that got my attention and I want to share them with you hoping that you will be able to attend one of them, or both. 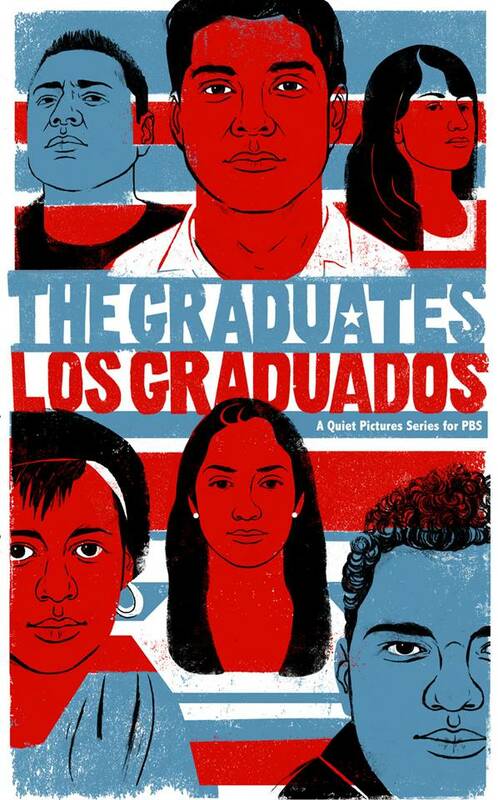 The first one is a preview screening of The Graduates/Los Graduados. The Graduates/Los Graduados explores the many roots of the Latino dropout crisis through the eyes of six inspiring young students from across the United States who are part of an on-going effort to increase graduation rates for a growing Latino population. The screening is open to the public and is FREE. The film is suggested for adults and both boys and girls ages 13+. The film preview is followed by a casual audience Q&A featuring partner organizations like El Centro de la Raza, and others. The second event is the Salute to Latin American Beisbol Night. 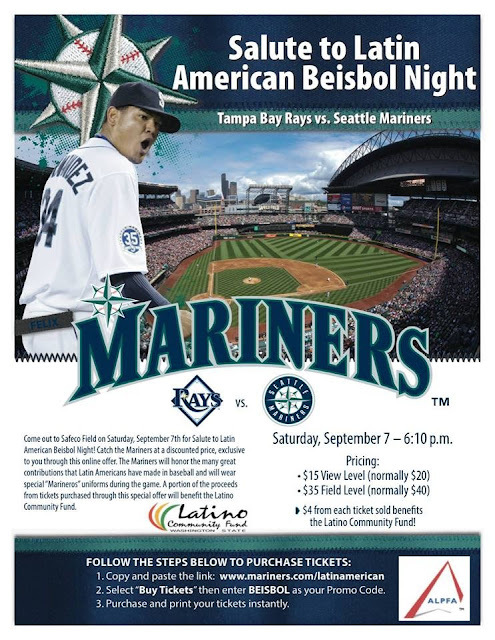 On this night, the Mariners honor the many contributions that Latin Americans have made in baseball and will wear special "Marineros" uniforms. Aside from having fun during the game, you will also help the Latino Community Fund since a portion of the proceeds will be donated to this wonderful nonprofit organization. This is a fun family event. Which one will you be attending to?